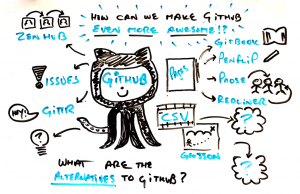 What would it take to make GitHub easier for everyone to use? It feels like GitHub is everywhere these days -- not just for developers, but anyone interested in making their work more open and collaborative. From project managers, educators and policymakers to researchers, journalists and taco enthusiasts, the whole world is "going GitHub." The challenge is: GitHub is still surprisingly hard for most people to use. Non-technical users hit big barriers when trying to understand what GitHub is all about. And even experienced users struggle to keep up with all the new features, integrations and innovations. That’s what we’re going to tackle together in our “Getting Down With GitHub” session at the Mozilla Festival. The goal: pool our collective knowledge to grow an Awesome List of the best existing resources, how to's, apps and hacks for getting the most out of the world's largest co-creation platform. Then we'll go further. Together we'll look for gaps in what already exists. 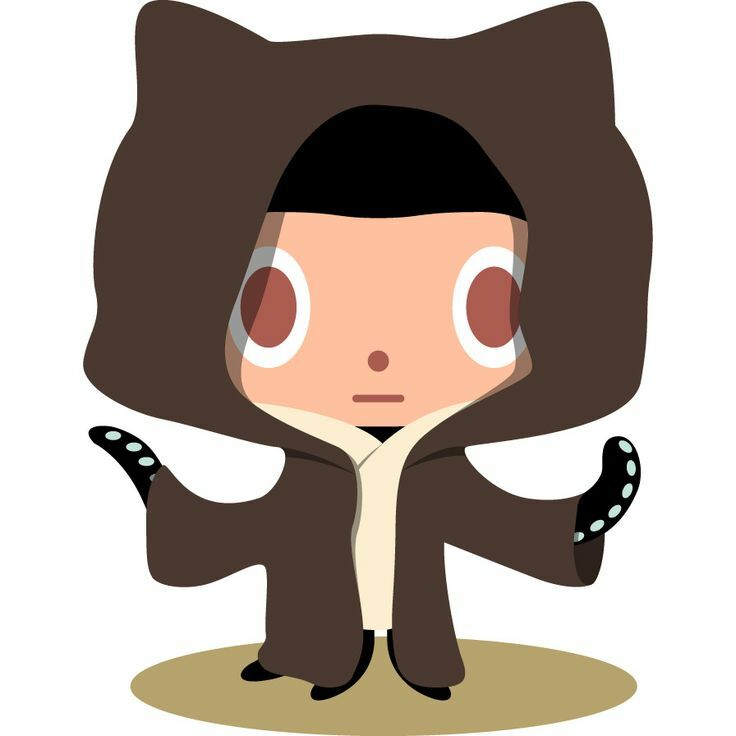 What's your own personal GitHub itch? How could we scratch it together? We'll spend the rest of the session (and weekend) hacking on a prototype or two, turning your ideas into reality. Participants will leave with a bundle of power tools they can take home and start using in their work immediately -- plus maybe a shiny new lightsaber we'll have invented together! We've already started curating an open list of some of the best GitHub resources and tools. From GitHubGuides, Cheat Sheets and browser extensions to Zenhub, Gitbook and Prose.io. Got more? Please add them in (what else?) GitHub. Join us at the Mozilla Festival on Saturday at 10:45am GMT. We'll keep hacking in that same space all weekend.